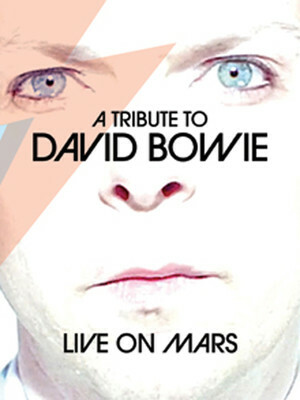 Why See Live on Mars - David Bowie Tribute? An innovator, an artist and immaculate performer, David Bowie's impact on the last six decades of music, art and popular culture is incalculable. While he may not be here on earth anymore, we are still blessed with the incredible body of work he left behind. 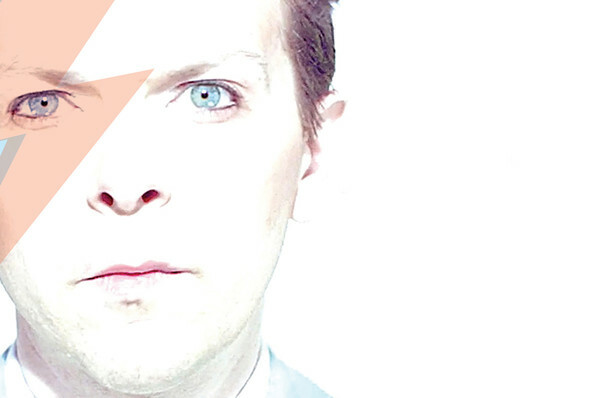 This exciting new concert tour will take you on a journey through his life and output from the freaky vibes of Space Oddity to his masterful farewell to the world, Blackstar. Seen Live on Mars - David Bowie Tribute? Loved it? Hated it? Sound good to you? Share this page on social media and let your friends know about Live on Mars - David Bowie Tribute at NYCB Theatre at Westbury. Please note: The term NYCB Theatre at Westbury and/or Live on Mars - David Bowie Tribute as well as all associated graphics, logos, and/or other trademarks, tradenames or copyrights are the property of the NYCB Theatre at Westbury and/or Live on Mars - David Bowie Tribute and are used herein for factual descriptive purposes only. We are in no way associated with or authorized by the NYCB Theatre at Westbury and/or Live on Mars - David Bowie Tribute and neither that entity nor any of its affiliates have licensed or endorsed us to sell tickets, goods and or services in conjunction with their events.